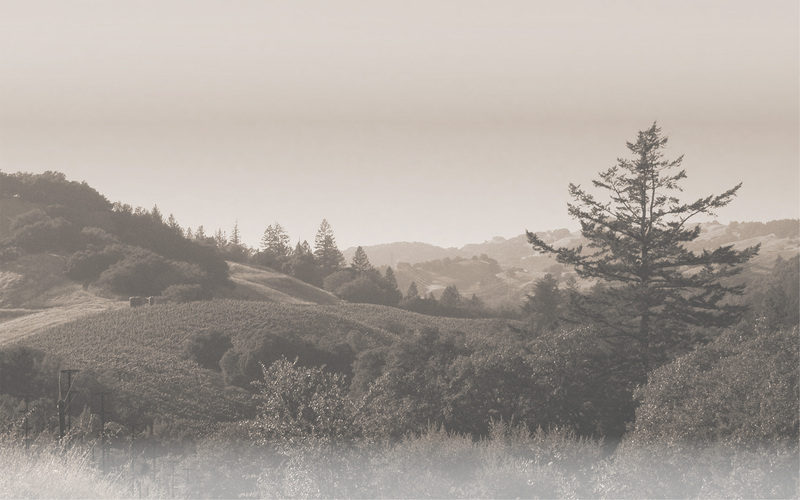 Our flagship Cabernet Sauvingon represents the best blocks from our mountain vineyard. The bouquet invites with scents of red fruit, black cherry and tobacco. The wine is lively on the palate, with fresh flavors of currants and cherries, followed by tea, mint and spice. The cool growing season resulted in a wined of great balance and elegance which will may be enjoyed now, and for many years to come. A collector's wine. Library Selection. 100% Estate Grown Cabernet Sauvignon from the Mayacamas Mountains. The Cabernet Sauvignon represents the best block from our mountain vineyard. The bouquet invites with scents of red fruit, black cherry and tobacco. The wine is lively on the palate, with fresh flavors of currants and cherries, followed by tea, mint and spice. The cool growing season resulted in a wine of great balance and elegance. The 2011 Viluko Vineyards Cabernet Sauvignon was made from a selection of 5 and 6 year old vines yielding less than two tons per acre. The fruit was hand harvested on two days in October, and was selected from 6 vineyard blocks. After hand sorting of clusters at the winery, the fruit was destemmed and allowed to soak on the skins for 4 days cold prior to a wild fermentation. The fermentation was pumped over twice daily, and allowed to macerate on the skins for an average of 58 days from crush to press. The wine was pressed into French oak barrels, 50% new, where it underwent malolactic fermentation and was aged for a total of 18 months before it was bottled unfined and unfiltered.